Today marks 6 months since we opened Japankuru Funding! In order to mark this, we are excited to announce a new campaign! 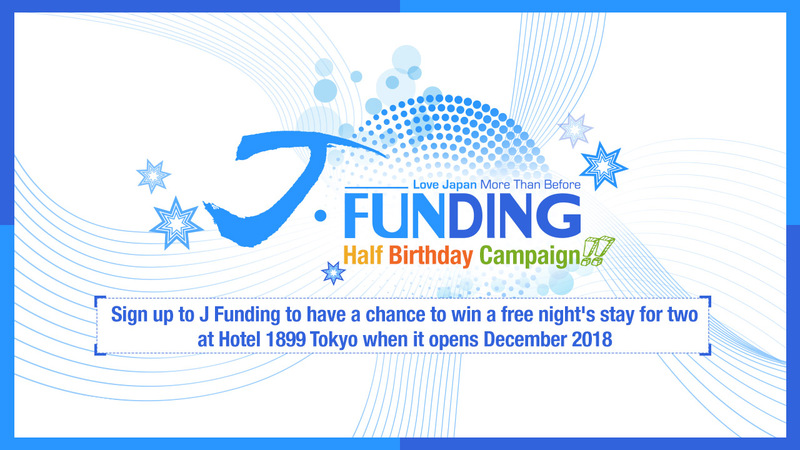 We have partnered up with the creators of our first project on J-Funding, Hotel Ryumeikan- an amazing hotel company that has recently created in Tokyo a new hotel with a new concept: “Hotel 1899 Tokyo”. 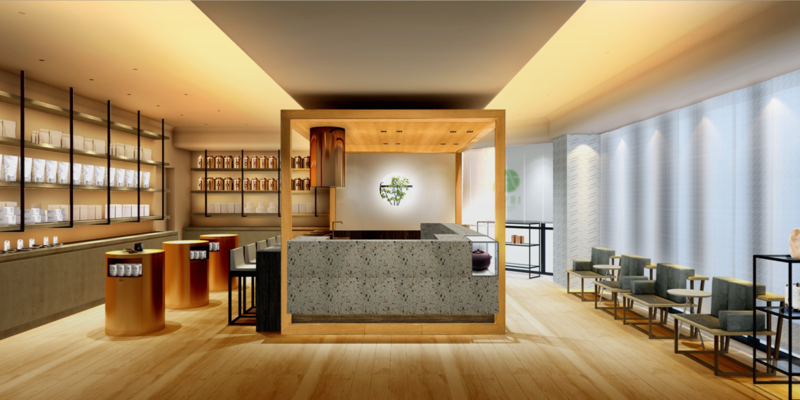 This campaign is the chance to win a free night’s stay for a couple at this new hotel! So how do you get in with a chance to win? Well go here and become a member (free!) on our website: Japankuru Funding! Anyone that has registered to become a member by the deadline of August 15th has a chance to win one of the 5 pairs of tickets! So for a chance to win go sign up here! 5 pairs of tickets for Hotel 1899 Tokyo when it opens December 1st 2018! 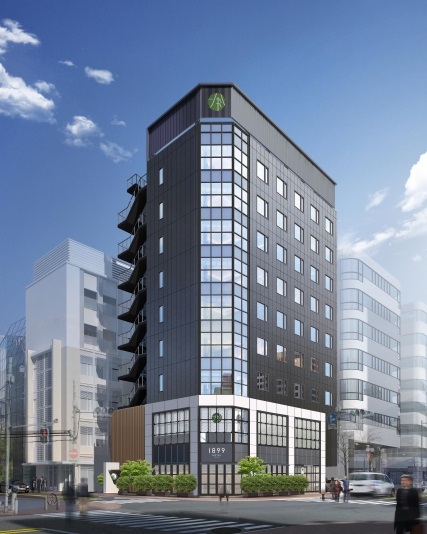 Access: 9 mins walk from Shimbashi JR, Tokyo Metro, Toei Underground, Monorail. 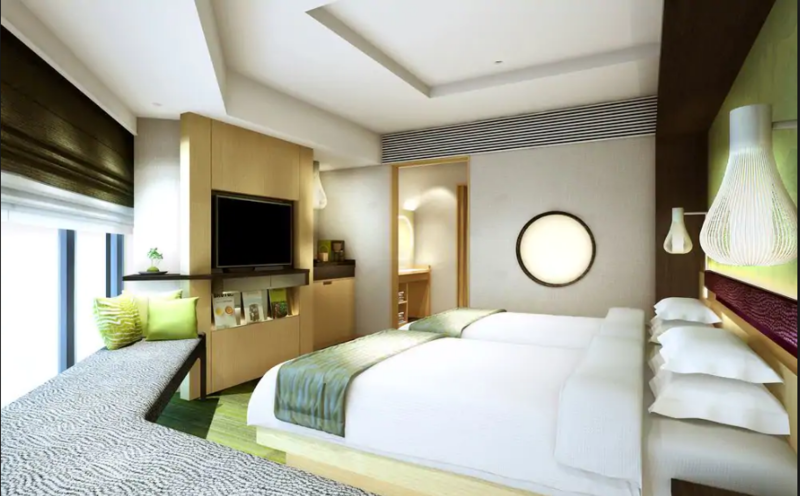 – The hotel vouchers will be sent from JAPANKURU FUNDING by post. ‐ Results will be released on 20th August 2018. ※Winners will be selected from users that have registered by August 15th 23:59 (JST). ※Limited to one entry per person. ※The delivery of the vouchers may be later than anticipated depending on regional postage services and so on. ※Open to both foreign and domestic (Japan) members. ※In the event we can’t verify or contact a winner and their address, the selection of that winner will be voided and another person will be selected. We’re waiting for you to apply!